Let’s get straight to the point – Everyone desires glowing, blemish-free and healthy skin. Price matters as much as the ingredients to me. 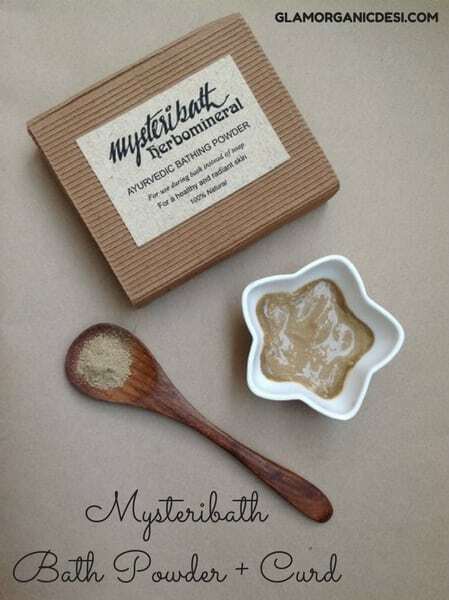 A diehard Herbal Bath Powder freak, let’s renovate your beauty essentials with Herbal Bath Powders today. In what ways, you ask. Well, in all the ways. And how? Because it does almost everything. That is a huge claim to make but Tarika Ayurlabs Mysteribath Ayurvedic Bath Powder delivers on everything embossed on its package. Use it as a under-eye pack to lighten dark circles, as a face pack to get rid of blemishes or unnatural darkness, spots or wrinkles on your neck. All this is merely 50% of the number of ways you can put it to use. 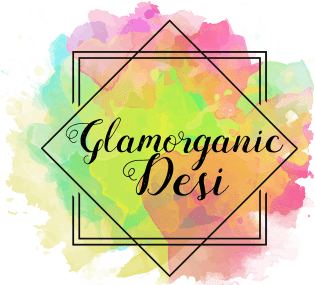 This Bengaluru-based All Natural skin care brand (using whose hair products I underwent an At Home Hair Spa a few days ago) will go places- Mark my words. 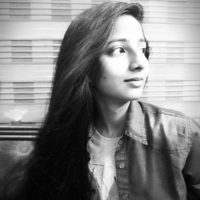 Its chief architect Mrs. Madhurima Ramakrishna deserves all the credit. 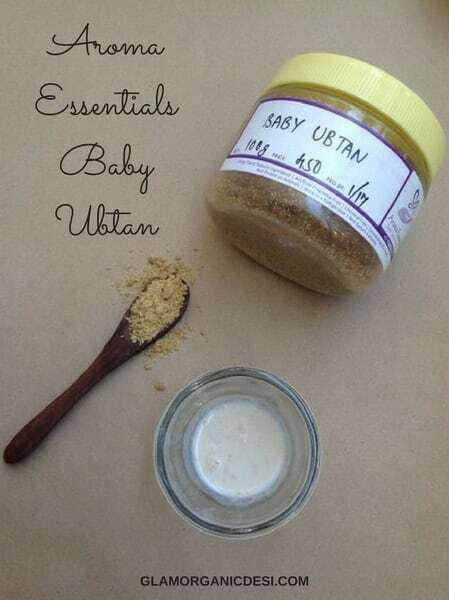 Use this Ubtan for facial care squarely. Because the quantity may suffice for a baby’s body. For a fully-grown adult, it won’t. You may spot around 25 saffron strands in a 100 g tub which justifies its steep price. I mix it with unboiled milk, leave for half an hour post which the blend turns slightly yellow indicating the authenticity of the saffron strands added. Every time I use it, my skin bears a ‘tube light-like’ glow. Ting, to help you visualize better. It was the price of MGH Herbals Sunni Pindi that caught my eyes. However, it was its effectiveness in imparting a uniform complexion that won me over. Adding a tsp. of activated charcoal (buy here) and curd into a tbsp. of this Herbal Bath Powder, landed me a deep skin cleanser. Individually, its performance is good. When teamed up with curd and activated charcoal, the way it clears, detoxifies and cleanses skin is better. As a word of caution, please add not more than a tsp. of activated charcoal else you may look charred! All great things come in small packages – Dhathri Snana Choornam is a shining example of the same. One thing is for sure – I have no inclination to call it quits with it. 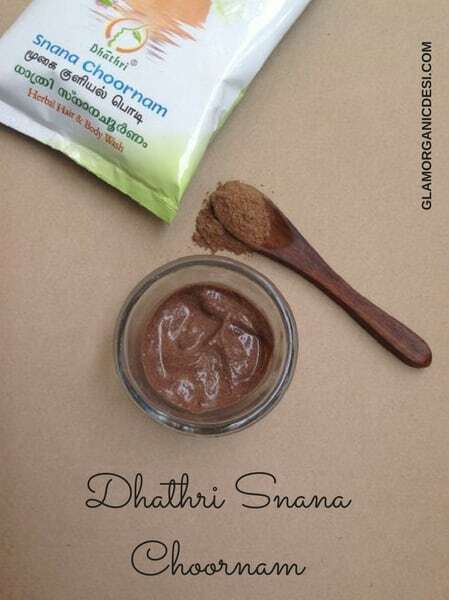 My mother carried 3 pouches of Dhathri’s Snana Choornam at my behest and used them daily. When everyone returned home, while most of my aunts looked fried like pakoras, my mother had minimal tan all thanks to…Dhathri Snana Choornam. I saved the best for the end! Chances are my admiration with Anuhya Sunni Pindi would be evident to you by now. Let me keep things simple- Anuhya Sunni Pindi does almost everything. I see the cynic in you raise his eyebrows. You need to experience it to grasp what I am trying to convey! Curd – normal or hung, Neem water and raw cold milk make for effective base ingredients for this Herbal Bath Powder. Which Herbal Bath Powder caught your eyes? where can i buy the dhatri powder? you didn’s post any link for that. Dhathri Snaan Choornam is now no longer sold. It has been discontinued hence, there’s no link to purchase it. I live in New jersey. Can you suggest me , if I can make bath powder at home for my 4 year old(maybe not from scratch). Her skin is dry n sensitive. That is quite gentle and non drying keeping the ingredients in mind. Can these powders be used daily instead of soaps? I am really fed up of using soaps.all i get is dry skin. Without a doubt, Arpita. Soaps shouldn’t be used on face or neck anyway. As far as using soaps on one’s body is concerned, I am still old school in my ways. Opt for any of these, Shwetha. You’ll not be disappointed. 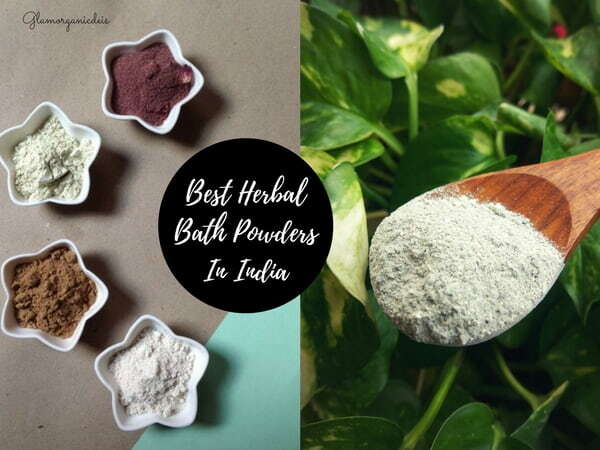 They’re truly those 5 exclusive herbal bath powders that I use even till date. As a word of caution, if you’re allergic to any particular ingredient, have a word with either brand’s owner or me and only then zero in on a bath powder. I have already ordered anuhya sunni pindi..happy dance😊😊😊..loved ur article..thanks 4 d information. Let me know how it works for you. I have been using it regularly for over 2 years now and cannot find a better replacement to it in all aspects – performance, price and ingredients. I was truly relieved to have updated it, Shree. With time, my aversion (strong word, I agree but for lack of a better word in my vocab at the moment) for sub-par products has grown. Maybe the ex-Economics student in me awoke who values the worth of every rupee spent 😛 I realized half of the products I had featured last year either changed their composition or lost their charm with time. I still maintain that this list isn’t a comprehensive one. The world exists beyond my tiny island! Never used any bath powder before, but will get one now. All of these are affordable too. Please do a list of organic facial soaps, cleansers and face washes nidhal. Just a little ‘correction’ if I can use that word – There is nothing like an organic soap. It is scientifically impossible to make an organic soap because the soap’s molecules won’t hold. So, if you ever cross paths with a brand telling to (hard)sell their soap as an organic one, chuck that straightaway because they’re trying to fool you. While there may be some ingredients used in a soap which can be certified organic like butters, oils or essential oils but the full and final soap will never be organic. Informative post. Love the compilation. 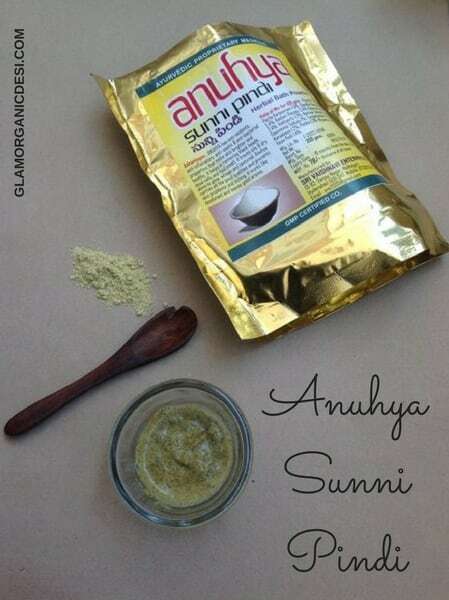 Since I have body acne I am going to try Anuhya body powder.